When homeowners and business owners are looking for Bryant Air conditioner services, the choose Polar Heating and Air Conditioning. 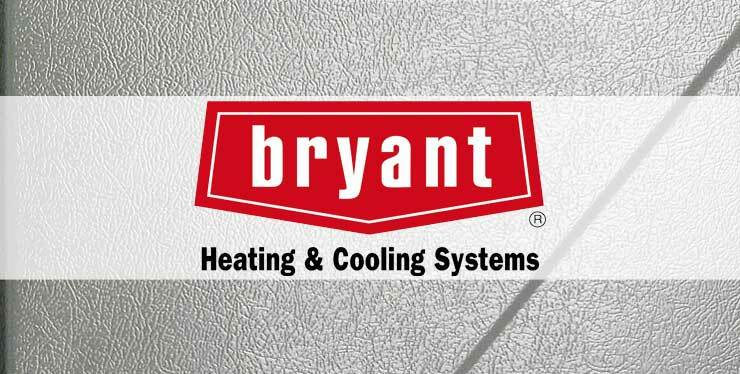 We have over 60 Years of experience working with all makes and models of Bryant Air Conditioning systems. Whether it is time to replace your existing system, or you need a repair, look no further than Polar. With thousands of satisfied customers around Chicago, the suburbs and NW Indiana, we really are the obvious choice. Why? Simple. We offer the best equipment, at the best price, installed by the best. We offer unbeatable prices on Bryant Air Conditioner Installation, Repair, and Maintenance. If you need a new Bryant Air Conditioner, we can send a licensed HVAC technician to your home or business at the best time for you. We offer evening and Saturday appointments at no extra charge. They will give you a FREE estimate without high pressure sales tactics. If you are looking for the best value and a company that values integrity, choose Polar Heating and Air Conditioning for all of your Bryant AC needs. When you need Bryant air conditioner repair its good to know that the experts at Polar Heating and Air Conditioning are just a call or click away. We have over 60 years of experience repairing all makes and models of Bryant Air Conditioning systems. Our Technicians will take the time to explain the entire repair process to you. We pride ourselves on offering fair pricing and prompt service. Our technicians are available 24 hours a day, 7 days a week. Have you you already received an estimate from another Chicago based HVAC company? If so, we offer Free Second opinions. We can send one of our technicians to your home or business to verify their diagnosis, and give you our price for the repair. When you choose Polar for your Bryant Air Conditioner Repair, you can rest easy in knowing that you are getting the best price for honest work. Contact us today!